Jonny Crockett (pictured) has a couple of friends coming to dinner. 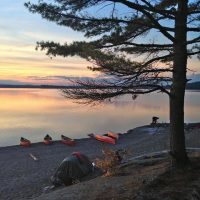 Bad news; he is in a wood, with only his wits and basic camping equipment to help him make camp, find food, light the fire and cook. 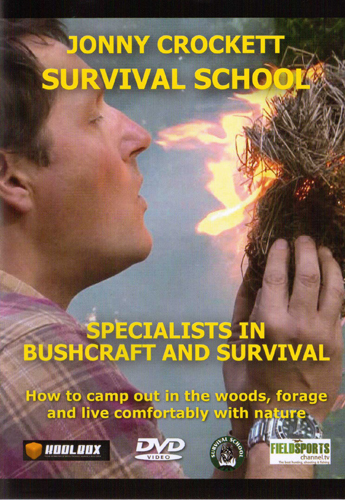 Good news; he is a bushcraft and survival expert. This is the DVD about how he does it. In 11 easy-to-follow sections, Jonny demonstrates skills and knowledge learned over years working in the field. 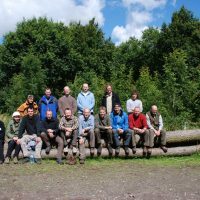 The film is produced by Fieldsports Channel. 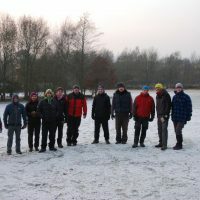 Brought to you by outdoor clothing specialist Koolbox Ltd, with thanks to outdoor equipment supplier Casstrom, Jonny's jaunty style brings bushcraft to life in the DVD. 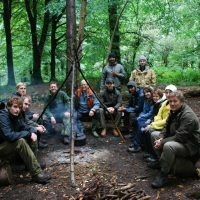 Filmed on location in Devon woodland, it shows all you need to know about making camp in Britain's glorious wilderness - all the tips, all the tricks and all the kit you will need.